Good afternoon everyone! I hope you are all having a lovely Monday! Today’s post will be a little quick, just wanted to share my latest Scentbird order. 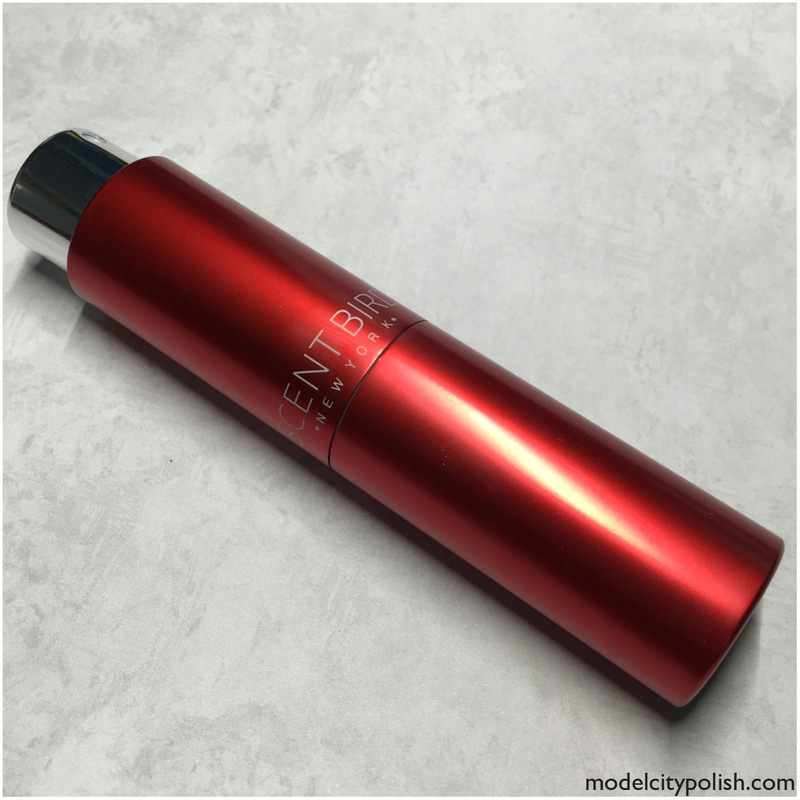 You guys have heard me talk about subscription service a LOT and Scentbird is still hands down one of my favorites. Being able to pick exactly what I want, the sleek packaging, and the variety are all some of the reasons I love this service so much. Once again this month, thanks to their amazing recommendation I love the new scent. This month I went with GUCCI Guilty Black Pour Femme. 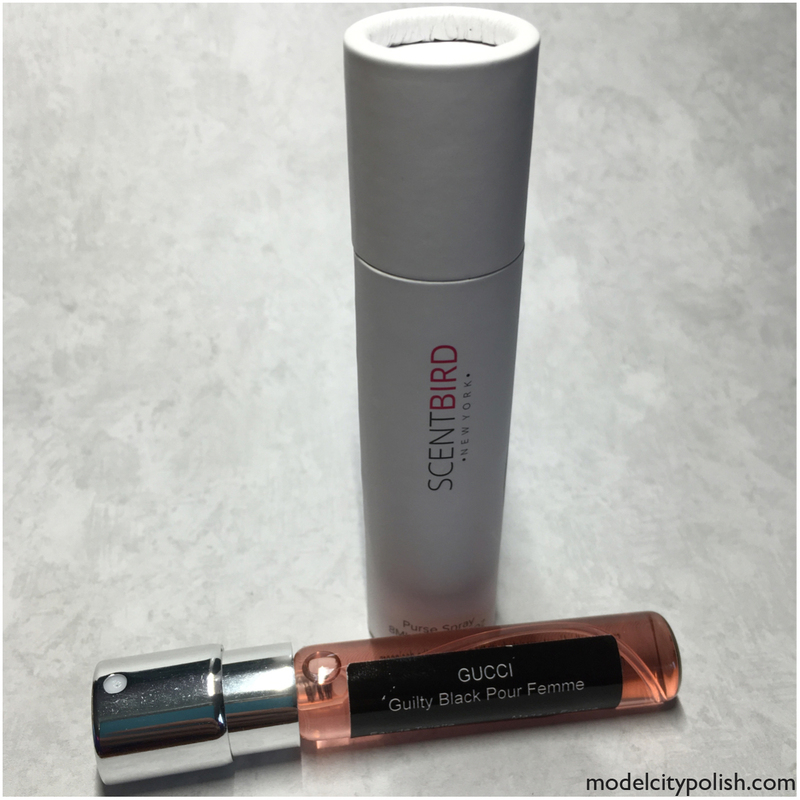 So have you checked out Scentbird yet? If you haven’t, what are you waiting for? You can even use my referral code to get your first scent free!!!! You can cancel anytime and there is no commitment! Thank you so much for stopping by today and I will see you all again tomorrow. I’ve been wanting to try scentbird, but I’ve been holding out because I own way too many perfumes. I might try it anyway! Could always give the free month a try, though I was hooked immediately. Is there a male option? My husband would love this? Guilty Black is lovely. One of my favorites. I agree!!! These cases are the best thing every!!! I have had zero leaks!!! This is my first time learning about this subscription box! I need to check it out! I have been a subscriber for almost a year and have loved every single order!! I’ve never heard of scent bird, but I love perfumes! How did I not know about this sub box?? Oh man! You are in for a real treat then! I have heard very good things about the subscription. Gucci Black Pour Femme sounds like the perfect fragrance for Winter nights out. After a year, I don’t ever see canceling! I look forward to me order every month! Quite interesting! My husband and I were just talking about how people become nose blind to their perfumes and end up bathing in it. This would be a great way to try new ones! I’m not usually a perfume wearer, but I love that this service allows you to change it up once a month! It is the one box I have been 100% satisfied with, I tell EVERYONE about it!! !